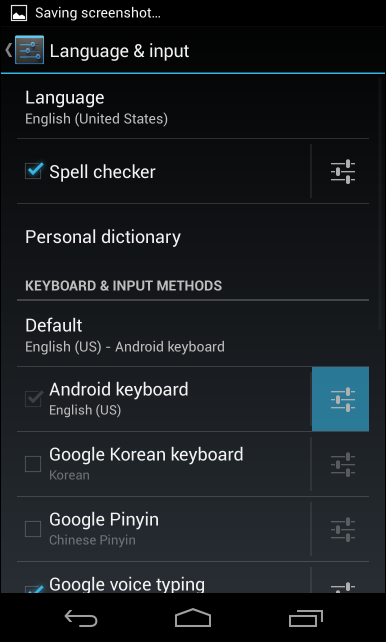 If all you do with your Android phone or tablet’s keyboard is tap out words, you are missing a lot of great features. There’s more to learn about a keyboard than you might expect. Of course, you can just type out words without paying attention to any of these features — but mastering them will help you type faster and save time while entering text. If your hands aren’t free — or you just feel like dictating — you can tap the microphone button on the keyboard and enter words just by speaking them. This feature sends your voice input to Google’s speech recognition service, where it’s examined, converted to text, and sent back to your phone. This means that it requires an Internet connection, but the approach of using Google’s massive computing power makes it surprisingly accurate. To enter punctuation marks while using voice recognition, just say “period,” “comma,” “question mark,” “exclamation mark,” or “exclamation point.” Android will enter the appropriate punctuation mark instead of the words. 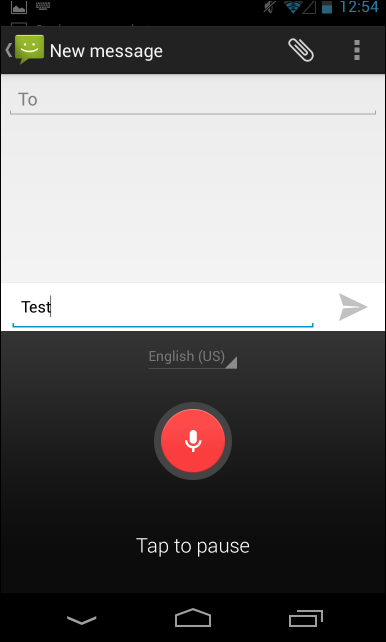 If you’re using Android 4.2 or a newer version of Android, you can now use voice typing offline. You’ll just need to install the appropriate voice-recognition language dictionaries. Note that voice recognition is slightly less accurate in offline mode. To install the dictionaries, open the Settings screen, tap Language & input, and tap the settings button to the right of Google voice typing. Download the languages you want to use offline from the Offline Speech Recognition screen. 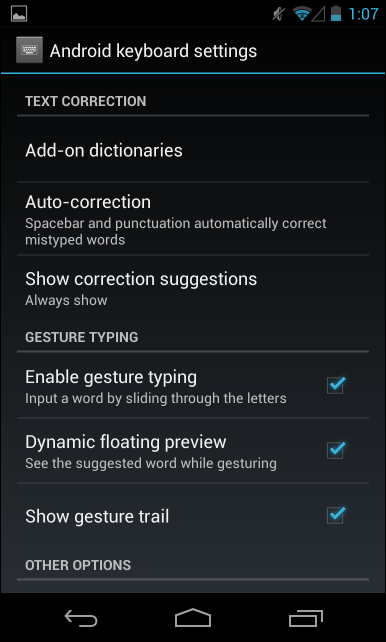 The default keyboard in Android 4.2 gained the ability to type words simply by swiping your finger over them. To type a word by swiping, simply touch the first letter and glide your finger over the letters — for example, to type Geek, touch the G, move your finger to the E, and then move your finger to the K. Android will try to guess what you’re typing, displaying it above the keyboard. Lift your finger and the word will be typed. You can do this to type many words in sequence quickly, lifting your finger from the screen in between each one. 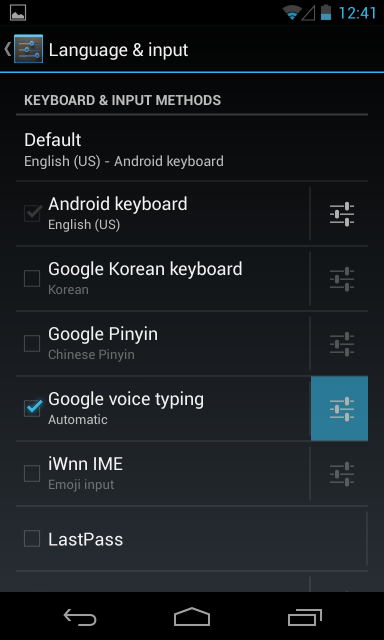 When tapping in a word, Android 4.2’s keyboard will try to think ahead and guess the word you’re about to type. 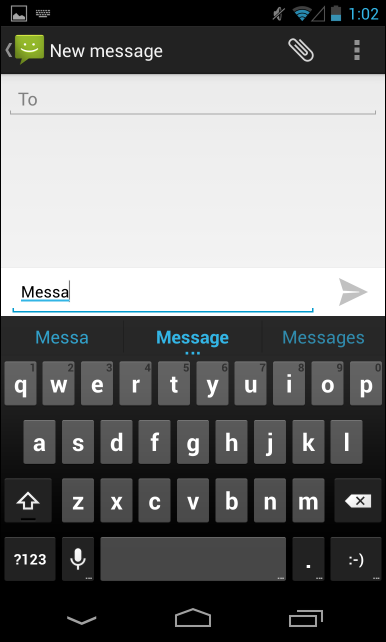 For example, type Messa and “Message” will appear above the keyboard. You can then tap the space bar to move to the next word and Android will automatically fill in the rest of the word it’s expecting you to type. The keyboard will even use context to guess which word you’re likely to type, even if you haven’t started typing a word yet. Tap one of the suggestions to type it. You can customize your keyboard’s behavior, too. 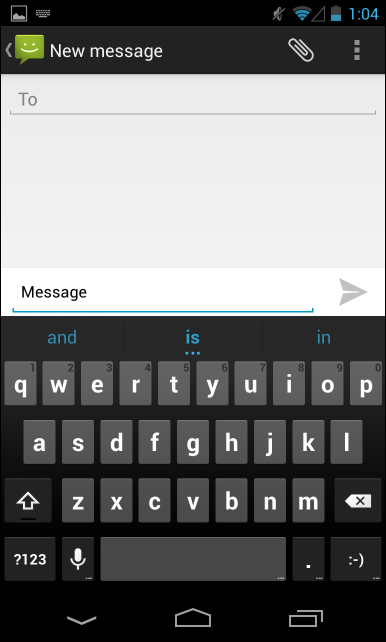 Open the Settings screen, tap Language & input, and tap the settings button to the right of the Android keyboard. The keyboard settings screen contains options for disabling features like swiping, auto-correction, auto-capitalization, and next-word suggestions. You can also make auto-correction even more aggressive or switch to other keyboard layouts, like the French QWERTZ layout. 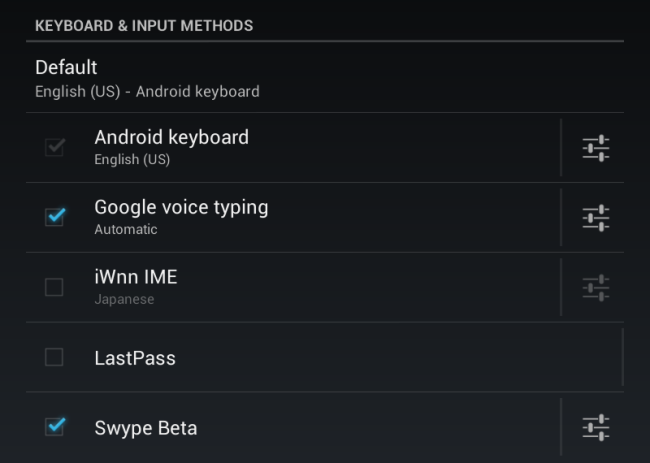 Android’s included keyboard is just one of many options — in fact, your phone’s manufacturer may have already included third-party keyboards like Swype for you to use. You can install other third-party keyboards from Google Play and switch between them. For example, many people consider SwiftKey to have the best auto-correction features, while Swype is the original swipe-over-letters-to-type-them keyboard. Such experimental features are usually found on Android first — you can find a wide variety of different keyboards, all with their own ideas of how to make text input faster and more efficient. Android’s keyboard isn’t just a keyboard — it’s a piece of software with its own unique tricks, but also one that can be swapped out and replaced for another keyboard that you might like better. If you want a different keyboard on your iPhone or iPad, you’ll have to jailbreak it.